Cosmetic ways to give you the confidence to crack career progression. The face of the workplace has altered tremendously since this century began with a wider age range than ever before. These days, millennials sit alongside baby boomers with generation X sandwiched in between – making for an age-diverse workforce, the like of which has never been seen before. But, this can have an impact on the self-esteem of the older generation who are competing with a more youthful and just as ambitious group of people within an already packed job market. The millennials seemingly present themselves as confidence personified – fully aware of how great aesthetics has a major role to play in the race to the top of the career ladder. Older employees may have experience on their side but, when it comes to appearance, one cannot compete with youth (or may not even wish to), so just what can we do to boost our confidence? And does how old we look truly impact our career progression? First off, when it comes to nailing a job interview, there are a number of tricks you can employ to get you in the best zone possible for a successful meeting. Dr Rita Rakus, Comparethetreatment expert and best known as the ‘London lip queen’, understands only too well how daunting the prospect of a job interview can be for most people, particularly if it is a role or opportunity much desired. She says: ‘While preparation is key, there are also things you can be doing to ensure you look and feel confident and are well-presented for the actual interview. After all, you never get a second chance to make a first impression! Black Diamond HydraFacial – if your skin looks great and you are positively glowing, this immediately exudes confidence! Our award-winning Black Diamond will cleanse, exfoliate and hydrate to leave you with a beautiful and clear complexion. Your skin will feel deeply cleansed, refreshed and rejuvenated. Botox – during a job interview people can often be very nervous and sweat more than usual. I would therefore recommend Botox to manage excessive sweating of the armpits, which doesn’t respond to topical treatment with an antiperspirant. Botox is works by blocking the nerve impulses to sweat glands, which in turn stops them from producing sweat. Most people will see an improvement within the first week after their injection and usually lasts for about seven months, so now there is no need to worry during your interview. It means you can focus on the questions you are being asked and concentrate on making a good impression! But what of those cosmetic procedures with longer lasting results? 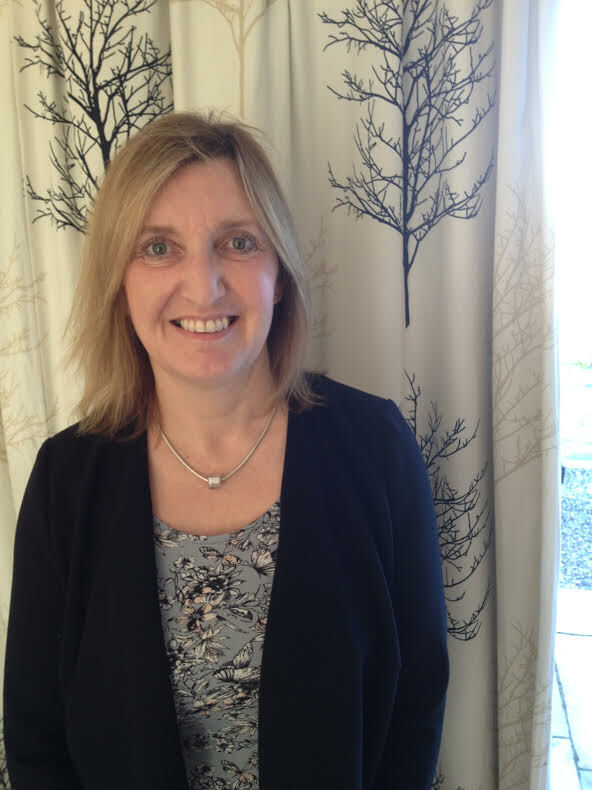 Alex Day is 52 and a director of Adult and Higher Education in Winchester and has two adult daughters of 23 and 26. She recently had Silhouette Soft, the non-surgical skin lift, to reduce the signs of her ageing on her face and neck. 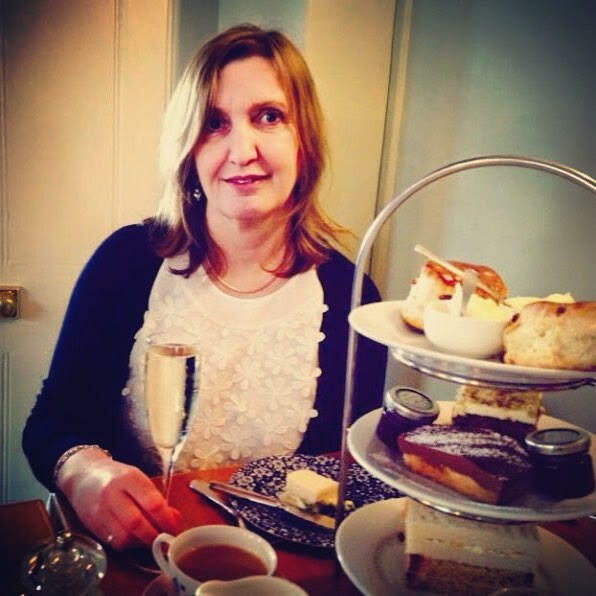 She says: ‘Teaching at and running an adult higher education division, I am surrounded by young people who are studying a variety of subjects, including hair and beauty, so I guess I am more aware of how I look in relation to them. Unlike a surgical facelift, Silhouette Soft is conducted using local anaesthetic, meaning it can be performed in considerably less time and without the same amount of recovery time and recuperation. For Alex, the procedure was used to lift both her midface (where volume loss which naturally occurs during the ageing process had resulted in unwanted skin laxity and shadows) as well as reduce creppiness brought about by ageing around her neck area. The initial lifting effect is experienced before the patient leaves the clinic and is extremely discreet, so much so that in many cases it is possible to resume normal activity the same or following day without anyone knowing that treatment has taken place. A second, regenerative phase occurs after treatment, during which the body gradually produces collagen in response to the inserted sutures and the tiny cones dotted along them. This continues to restore the youthful appearance of the face in the most natural-looking and flexible way possible – by replacing the collagen loss only in the places from which it has disappeared due to age. Within three months the face looks restored to its former youthfulness without altering the person’s appearance – they are still recognisably them … only refreshed. She adds: ‘For some, there can be a stigma about discreet treatments, such as the one I had to combat the signs of ageing. I’m of the opinion if you don’t like looking a certain way and there’s something you can do about it, do it! There are people who have strong opinions that treatments such as these are unnecessary and driven by vanity. And yet, I suspect that very often the same people are perfectly happy to spend similar amounts of time as my Silhouette Soft treatment took in the hairdressers reducing the number of grey hairs they have! My treatment took under and hour, the results were immediate and, unlike hair dye, they won’t fade after only three months, on the contrary I’ll look even more refreshed than I do now. But, when it comes to ageing skin, Comparethetreatment expert Dr Leah Totton believes prevention is always better than cure. But, when home care is not enough, Dr Leah’s go-to recommendation is an innovative treatment called ClearLift which is the latest non-ablative (non-wounding) approach to achieving a virtually pain-free skin resurfacing. It works on fine lines and wrinkles on the face, neck and décolletage, with fast and effective results being achieved. This laser technology delivers firmer, plumper and more rejuvenated skin with no down time and can be carried out in as little as 20 minutes. In all cases, do your homework and visit a suitably trained medical professional for a consultation prior to treatment to ensure you get the appropriate advice and the results you desire. 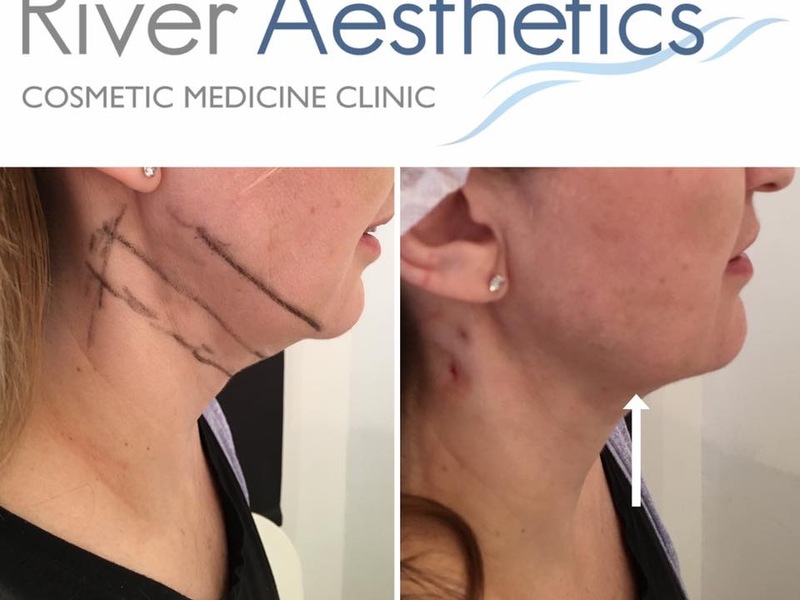 River Aesthetics is a leading cosmetic medicine clinic based in London, Hampshire and Dorset, with a specialist focus on thread lifting and feminine rejuvenation.